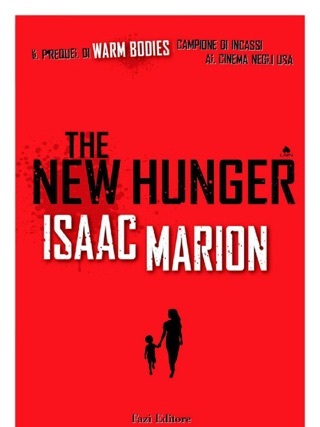 Marion's third Warm Bodies zombie novel (after 2013's series prequel, The New Hunger) continues the story of a postapocalyptic world where some of the walking dead have achieved a sentient state a conceit that some readers will have trouble buying into. 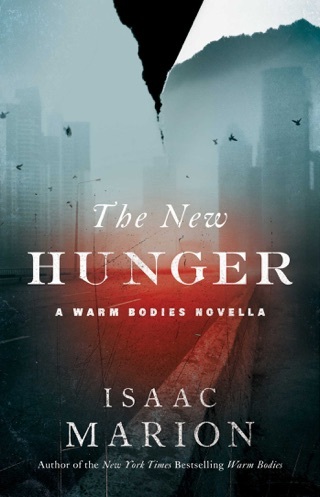 The protagonist, known simply as R, is one of those evolved zombies; 67 days before the book begins, he found an "exit" from an unremembered number of years spent as a mindless flesh eater. During those two months, R's mind has somehow reached the point where he can narrate his biography with luminous prose: "In simpler times, life was a one-act play, and when it was over we took our bows and caught our roses and enjoyed any applause we earned; then the spotlight faded and we shuffled backstage to nibble crackers in the greenroom of eternity." 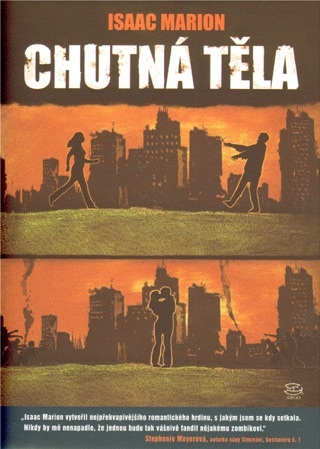 The unconvincing central premise is coupled with a conventional story line, in which R and his allies are confronted by a threat from a militant group of human survivors, and underdeveloped characters, including R's human love interest. A friend of mine recommended the whole series. One week later and I’m in loveeeee! 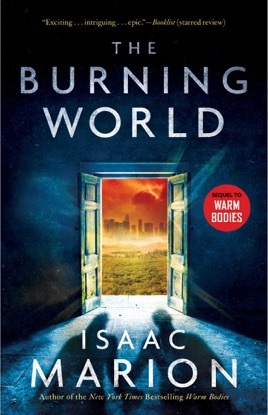 Burning World is my favorite. I’m looking forward to a next book! 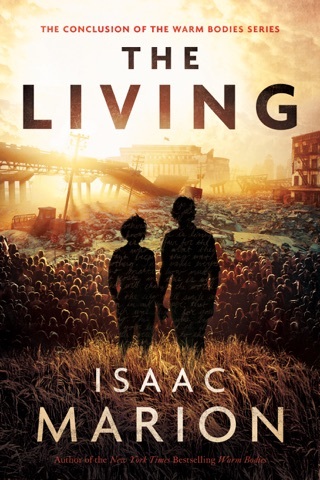 When I finished warm bodies I couldn’t wait for the sequel. When this came out I was so excited and let me tell you I was not disappointed for a second. Learning more about R and Julie after what happened in warm bodies is a great read. Even better when you start to learn about who R was. 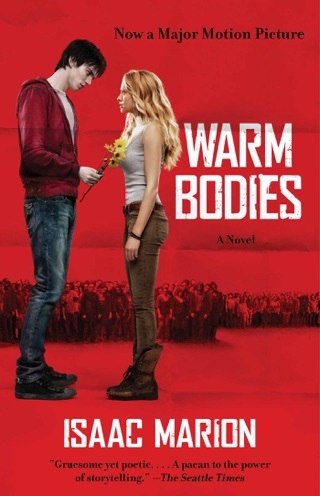 If you loved warm bodies I’m recommend this. It’s a very good read. And rumor has it there’s a third book on the horizon. I already know it's gonna be another great book.